Come out and ring in the 2019 New Year to a New Year’s Dance featuring “WILD COUNTRY”. 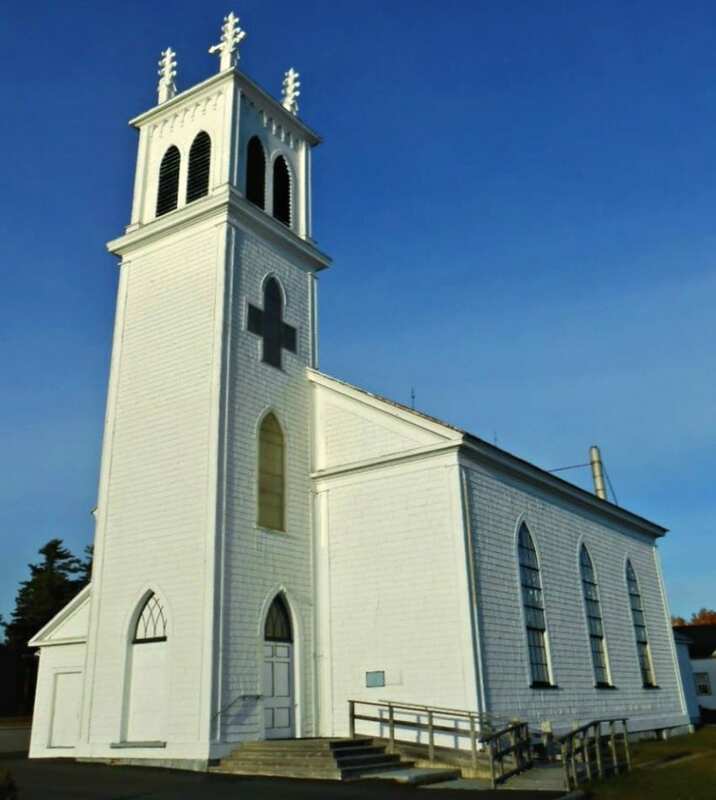 This event will be held at the Father Morrissey Hall, across from Saint Peter and Paul Roman Catholic Church, located at 88 Bartibog Church Road, in Bartibog Bridge, just 15 minutes from the City of Miramichi. The doors open at 9:00 pm, and will close at 1:00 am. A pot luck lunch will be available, and the cost is $15.00 a person. Tickets are available by contacting Gérard and Brenda Lévesque at 1-506-776-3456.